On your special day you want to look and feel beautiful. Which is why it’s so important that your makeup looks and feels exactly how you would like it to. It all starts with you getting in touch. 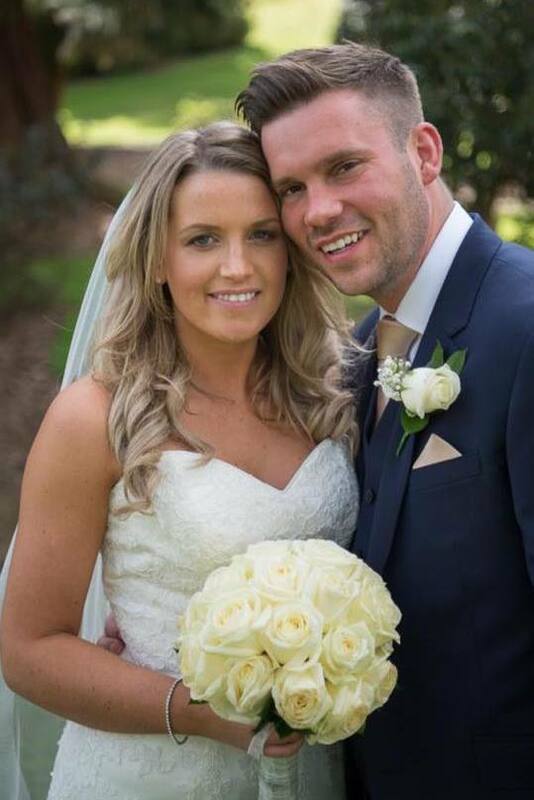 Contact us with the details about your special day as soon as possible to avoid disappointment. Perhaps you’ve already got a look in mind? Many brides opt for a natural look that brings their true natural beauty through. Or perhaps you’ll be looking for a more glamorous style. If you’ve found an image that you like, send it through and Catherine will make it happen. After that, arrange a trial either at Catherine’s home salon or at a venue of your choice. At the trial you’ll have two different looks created for you. You’ll be able to try different styles and colours that will complement your beautiful wedding dress. And if you’re looking for a hairdresser to style and dress your hair, Catherine works with several great local professional hairdressers who she can happily recommend. It’s not just the bride either. 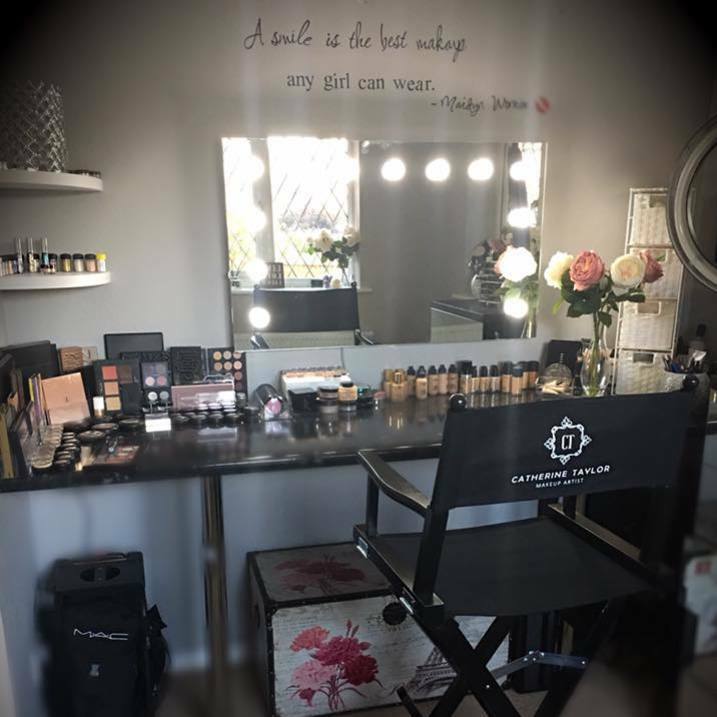 All members of your bridal party including mother of the bride and bridesmaids can choose to have their makeup professionally created. Using airbrush makeup, your look will be created to last all day so that you all look fabulous from start to finish. After your wedding day has been confirmed you and your bridal party will also benefit from a special treat.  For anyone booking a makeup session for a special event during the next 12 months, you’ll receive a discount of 10%. 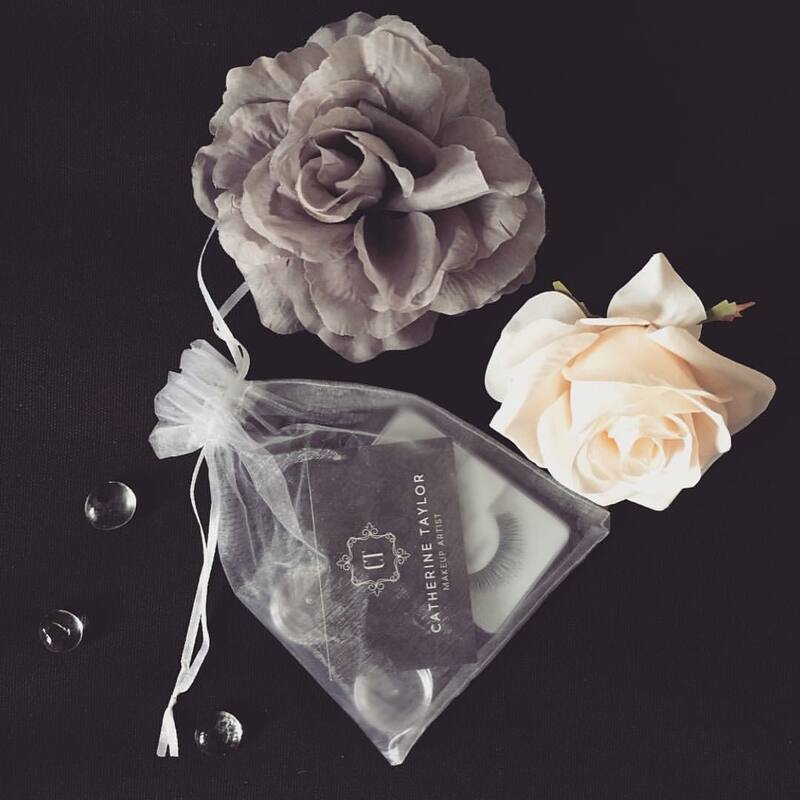 All brides will receive a complimentary touch up kit for their big day which will include: Strip eyelashes, Small pots of foundation, concealer, lipstick, lipstick applicator and blotting paper. These can also be purchased for Bridesmaids and other special occasion makeup.